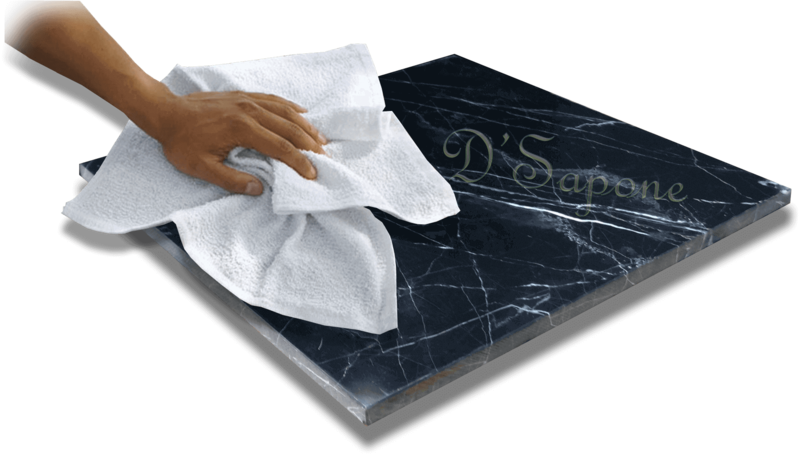 All the ways we protect, seal and polish marble. 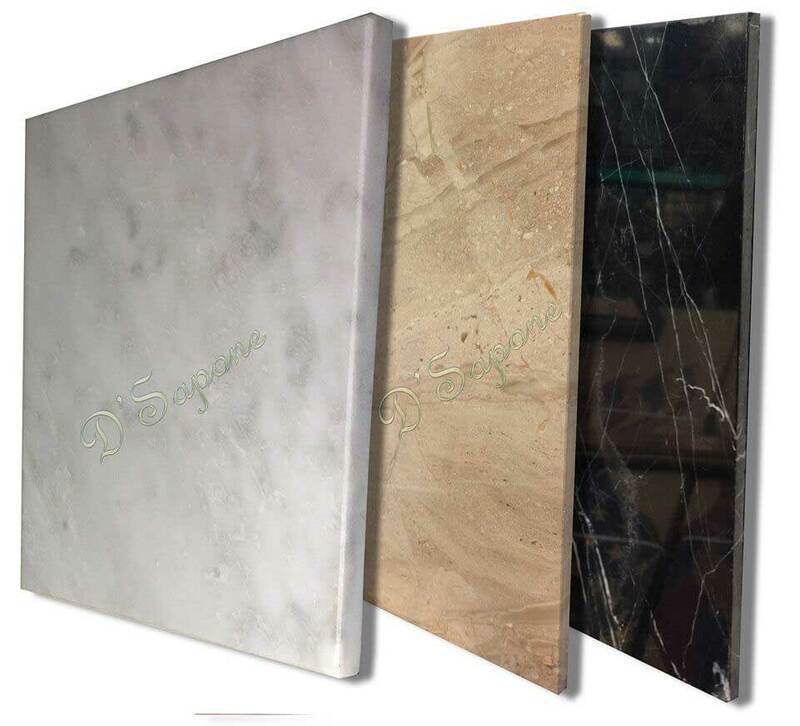 Imagine a marble sealing that holds up to the elements – will not stain, will not etch and will have a sheen. Learn how we not only develop the process but also implement the restoration to the highest levels. Our artists provide the best marble sealing service in Atlanta, with passion and attention to detail – not contractors with overalls, who make a mess over your home. The moment we will seal your stone, the beauty will come out of every pore. Now, water will bead off like marble, creating quiet an astonishing surface. 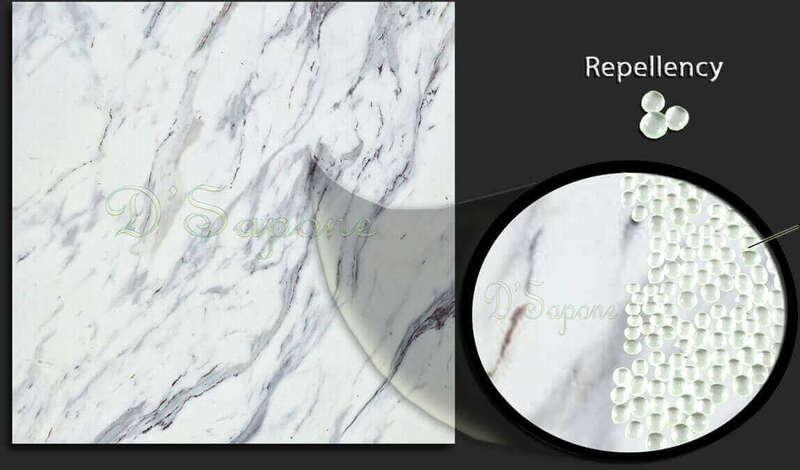 Acid will no longer affect your stone, no need to stress anymore – our marble artists are here for you. Repela-Bond – an oil based penetrating sealer, which is designed with individual molecules. It doesn’t layer when applied like other sealers, creating a film over the surface. Repela-Bond soaks deep into the stone preventing it from absorbing liquids. Celine. A clear topical solvent sealer. Celine – a shower approved topical solvent sealer, which doesn’t peel or wear off the surface within one year. 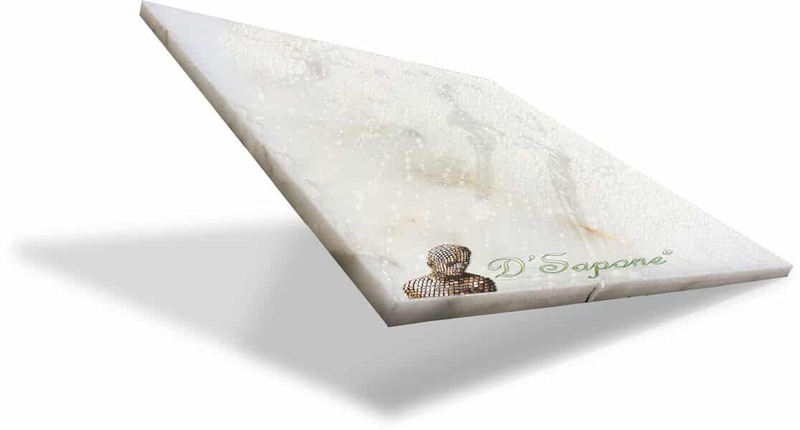 Once we seal your marble with Celine, you will experience a hydrophobic surface. It prevents the stone from absorbing liquids and adds a slight elegance. 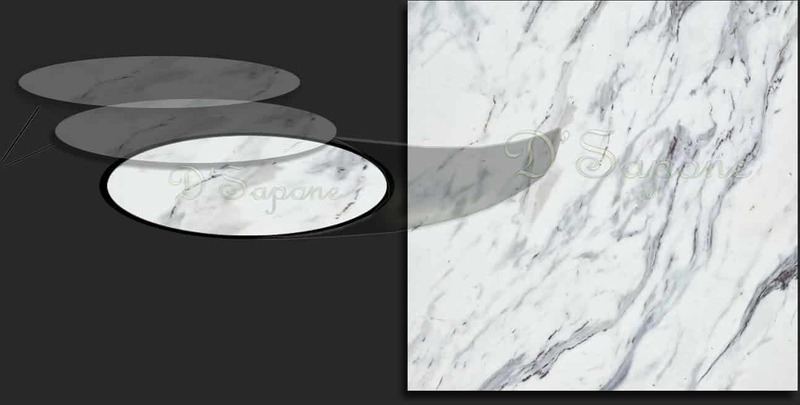 We provide the best marble sealing service in Atlanta. Celine – a shower approved topical solvent sealer, which doesn’t peel or wear off the surface within one year. 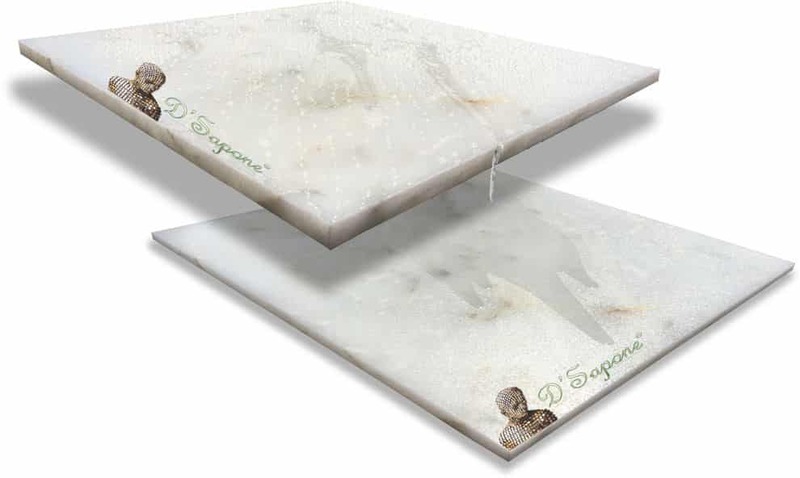 Once we seal your marble with Celine, you will experience a hydrophobic surface. It prevents the stone from absorbing liquids and adds a slight elegance. Marble sealing service in Atlanta. 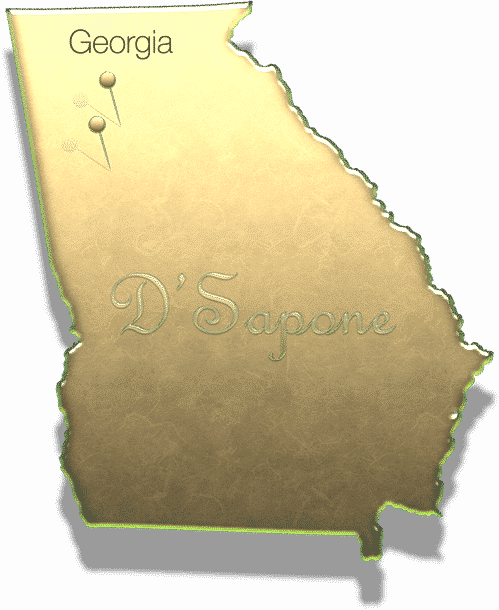 Now, there is an entirely new way to receive a very detailed free estimate in Atlanta. Simply fill out our estimate form or call us and an artist will be assigned to develop a very detailed estimate just for you.